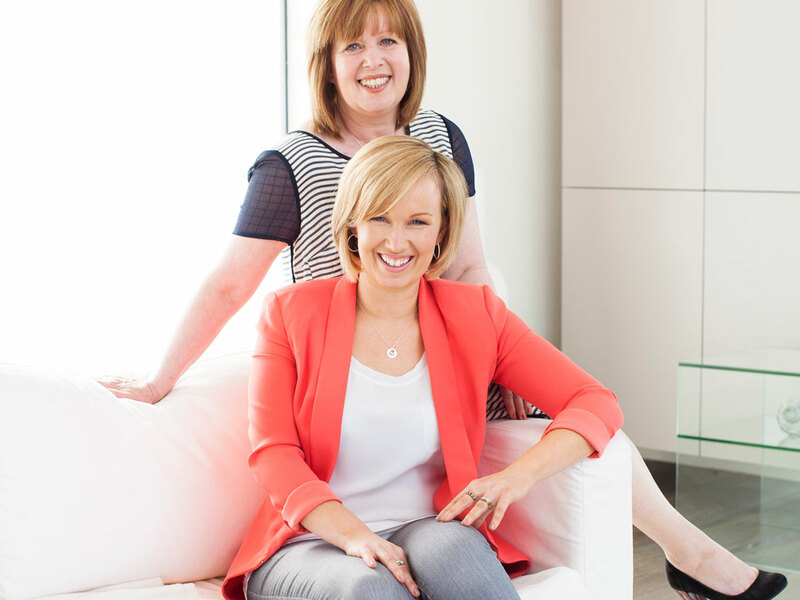 The second winning mum in our Procter & Gamble competition and her daughter reveal why their relationship is so special. Michelle Sutlieff, 36, is a category manager for a large food manufacturer. Dot Kavanagh, 58, is a special needs coordinator at a local school.